Los Angeles (AP) – In “Tomb Raider,” which has elements of “Indiana Jones,” ‘’Batman” and even “Tron: Legacy,” but with an angsty young woman at the center instead of an angsty young man, Alicia Vikander takes a lot of beatings. She is punched in the face, and in the stomach, she is thrown against rocks and sent careening through a forest, she is impaled, hit by a car, left in an impossible one-handed dead hang at least four times, and she is choked, really choked, by both men and women alike. 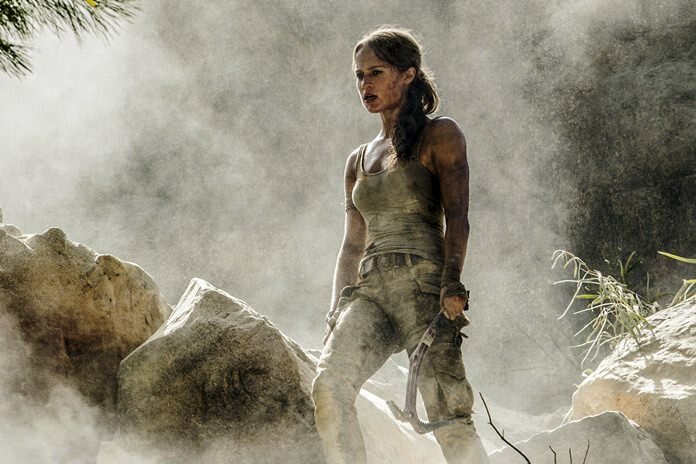 As it stands, though, “Tomb Raider” is an often fun and visually compelling action pic that is also sometimes unintentionally silly, with a great actress leading the whole thing. Previous articleDo You Want to Upsize?